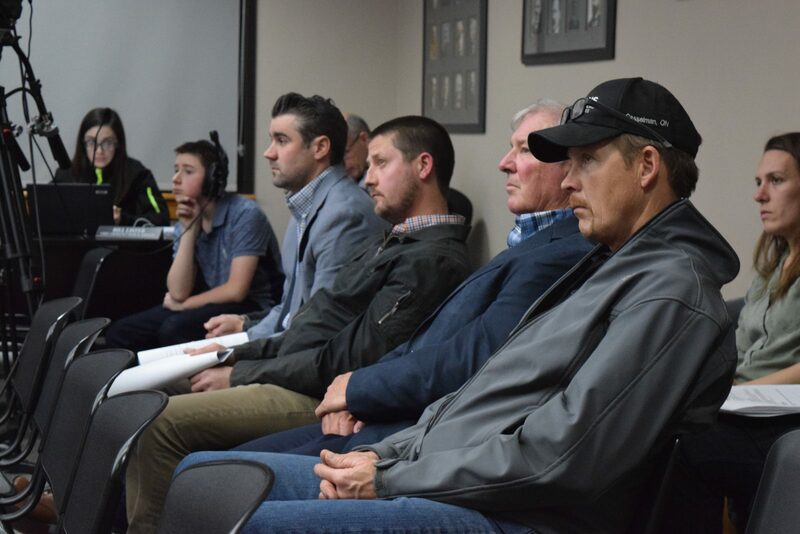 Members of the Cornwall Construction Association listen as Cornwall City Council debate new building fees on Monday, April 8, 2019 (Nick Seebruch/ TC Media). 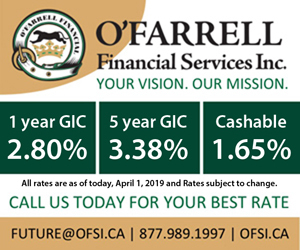 CORNWALL, Ontario – Cornwall City Council approved an increase to the City’s building permit fees. The new fee for the construction of a single family dwelling is $2,100 for a floor area of 1,400 sq. ft. and $1.25 for every sq. ft. beyond that. The old fee was based on the construction value of the project. Under the old fee system, which was last updated in 2005, the building permit was $12.50 for every $1,000 worth of construction. Therefore, a property valued at $100,000 would have a building permit fee of $1,250. 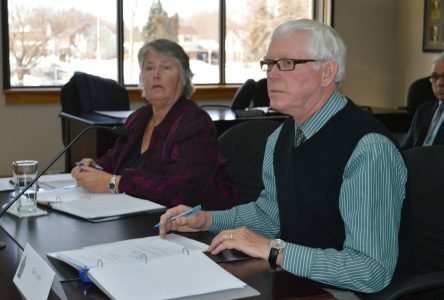 Some members of Council were hesitant to institute what amounts to a nearly 33 per cent increase in building permit fees. 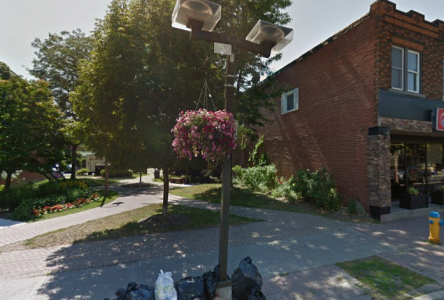 “Its a lot to ask right away, especially since we’ve introduced development charges,” said Councillor Eric Bergeron. Bergeron suggested that the fee increase should be phased in over three-to-five years. The City’s Chief Building Official Chris Rogers pointed out that the old fee system was based on construction costs from 2005, and that while the value of those costs had increased, the City’s fees had not. Councillor Dean Hollingsworth pointed out that these fees are aimed at helping the City reduce the cost of the building services they provide to contractors and developers. 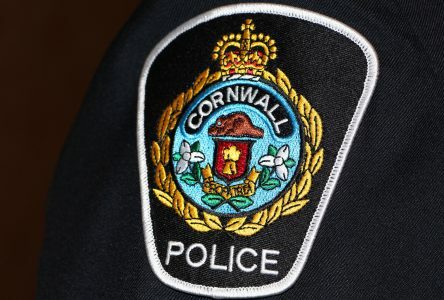 Members of the Cornwall Construction Association were present at the meeting and objected to some of the city’s assertions on which they have based the new fee structure. “Permits should be fixed to the cost of living, because that’s how we got into this mess,” said Guy Menard, a member of the Cornwall Construction Association. Menard pointed out that the City’s new fee system is based on an average single family dwelling size of 1,400 sq. ft., he claims that the most common family dwelling he builds is only a 1,000 sq. ft. semi-detached, which he says equals an 80 per cent fee increase. “They’re doing their calculations on a house that is not built very often,” he said. Menard is also unhappy about the requirement of the new fee by-law that developers have to leave a $3,000 deposit per-project with the City of Cornwall during construction. 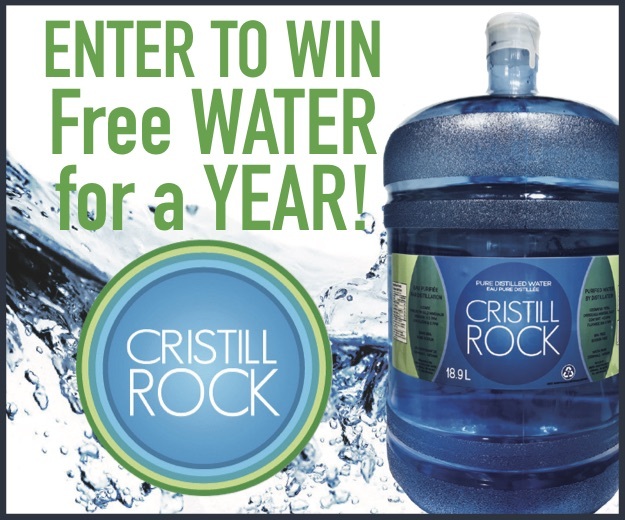 “It means we keep $100,000 on deposit with the City every year. That’s unacceptable,” he said. Ultimately, Menard said that consumers will be the ones who have to pay for this increase.